-Even if it's not required, should I still get it? -Do I qualify for a Preferred Risk Policy? - Does my community participate in the NFIP Community Rating System (CRS)? If this is the case, does my home qualify for a CRS rating discount? -What will and won't be covered by my policy? -Will my policy be backed by the federal government? -How much coverage should I get? -How can I reduce my premium? Do I have options for this? -Are there additional expenses or agency fees? -Will my policy provide Replacement Cost Value or Actual Cash Value and what's the difference anyway? -If I have a flood claim, who should I call? -How can I pay for my policy? -How will my policy be renewed? 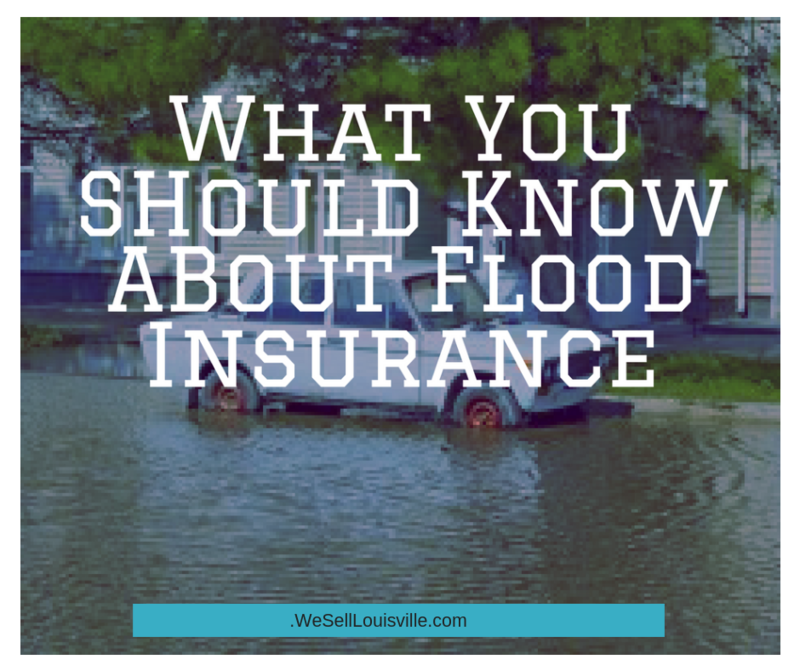 For more information about flooding in Louisville or who to contact to obtain flood insurance for some of the lowland areas or beach areas, contact our office today. Can I sell my home on Craigslist?